Spring is coming. As such, the rain is likely to ramp up in the coming months. While this may be great for all the flowers and plants you hope to see come spring, do you know what all this precipitation meets to your heating and cooling system? The good news is, modern HVAC units are uniquely designed to withstand harsh weather conditions, like snow, rain, and even a bit of hail. However, if the weather gets exceptionally bad, you may face HVAC system repairs. 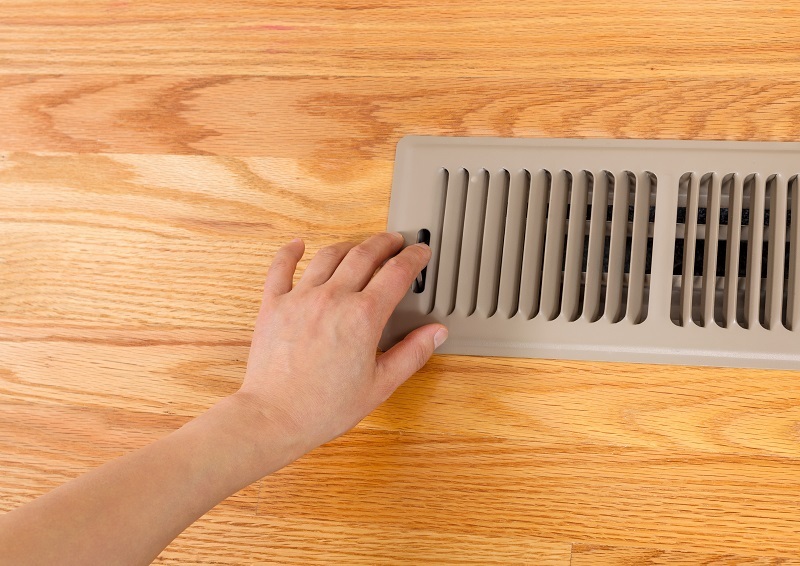 Learn more about your HVAC system and how adverse weather may affect it, here. 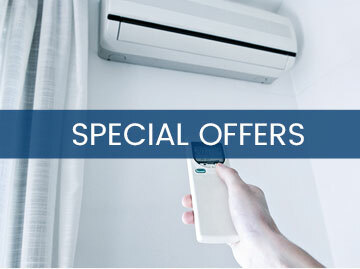 Your home’s air conditioner uses heat pump technology for pumping heat from the interior of your home to the outside. Your outdoor unit can either be a heat pump or an air conditioner. 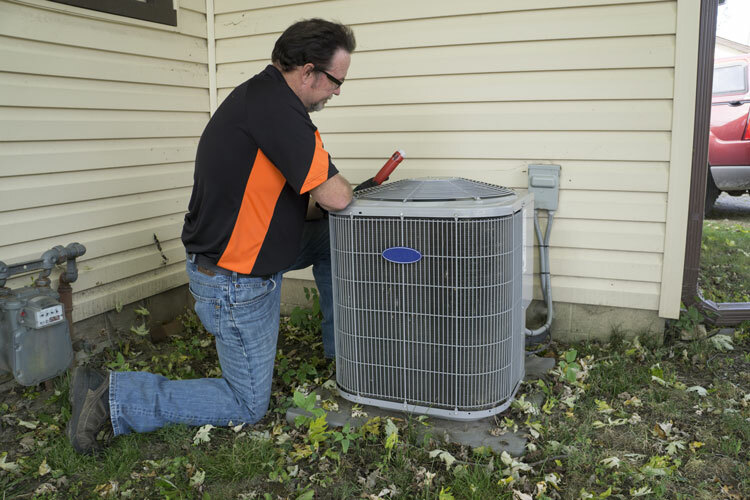 A split system is one that has a unit located inside your home (the blower and evaporator coil) with the other unit located outside (the condenser and compressor). Because the outdoor unit is exposed to Mother Nature day after day, it is designed to withstand extreme conditions. 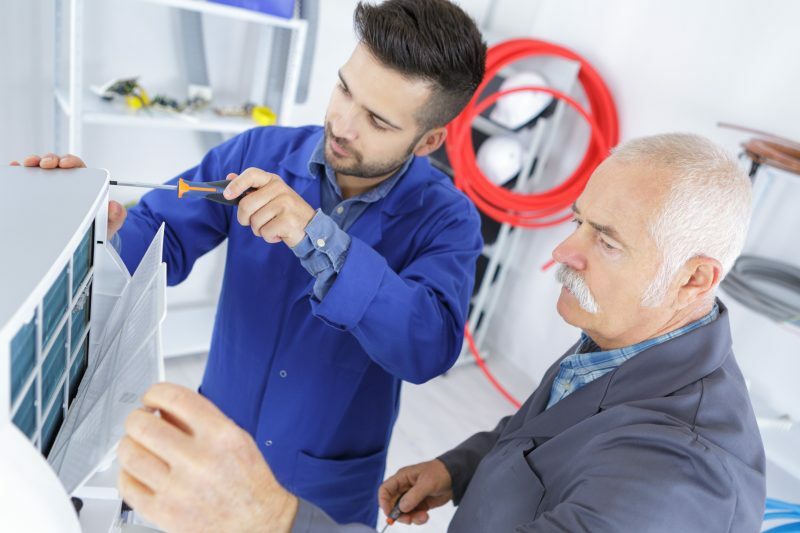 Manufacturers do this by sealing all the electrical components from the rain, and by using corrosion-proof, sturdy materials, such as plastic, aluminum, and copper. Even though these units are designed to withstand significant amounts of wear and tear, the system may still be vulnerable to damage caused by flooding rains, wind-driven debris, and falling tree limbs. As a result, it’s absolutely essential to invest in regular maintenance, which includes a full cleaning. 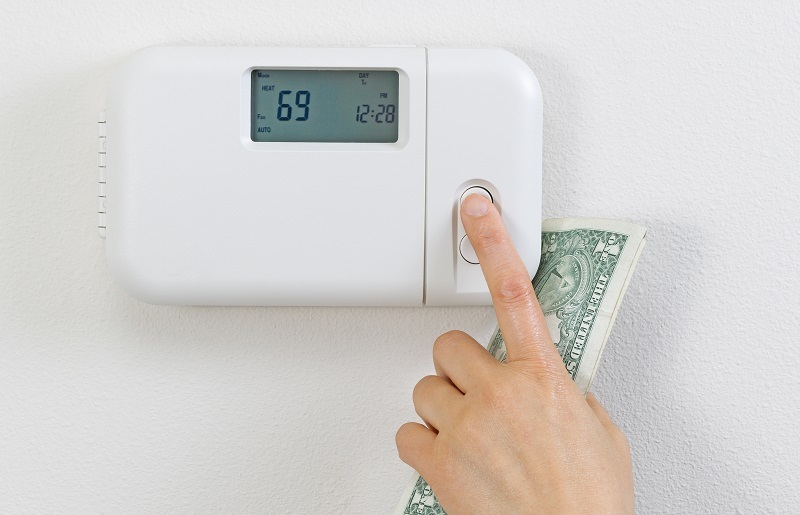 This is the best way to improve overall energy efficiency and to minimize the need for repairs. What Risk is Posed by the Rain to Your Outdoor Unit? 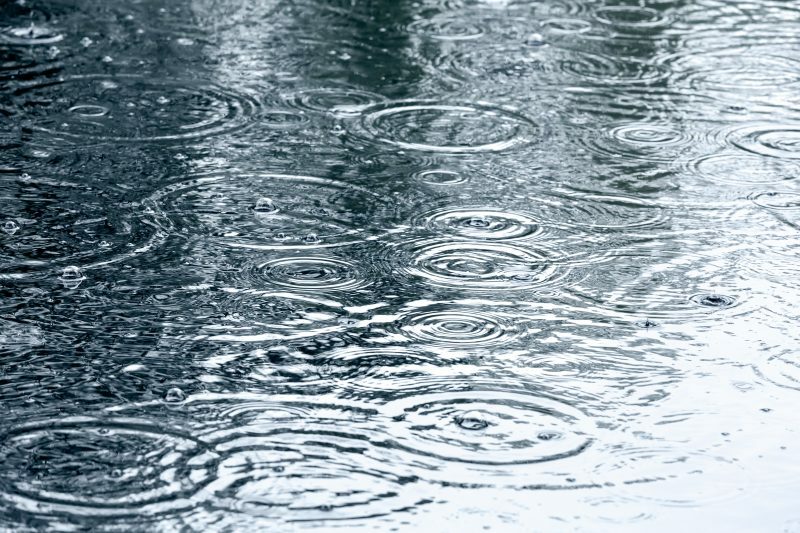 In most cases, your outdoor unit is only really at risk for damage if flooding occurs. If the water gets so high that it begins to partially submerge your unit, then the motor, electronics, and wiring may become damaged. While the unit can work while it is raining, it cannot work if it is submerged in water. If you ever experience a situation where your outside unit is partially or fully submerged in water, then you need to turn the entire system off at your electrical panel. Make sure you have a professional look at the system before it is turned back on. Keep in mind, besides extreme situations, it’s perfectly safe for you to run your outdoor unit in the rain or even a thunderstorm. Should You Cover the Outside Unit? It’s not a good idea to cover these units, as they are built to withstand extreme temperatures and moisture. While some people may cover their unit during the winter, in the long run, this may cause more harm than good. If you have more questions about your outside HVAC unit, be sure to reach out to the professionals. They can answer any questions you may have.